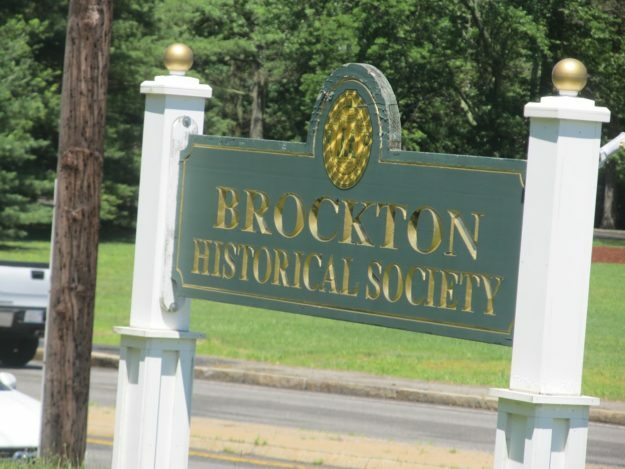 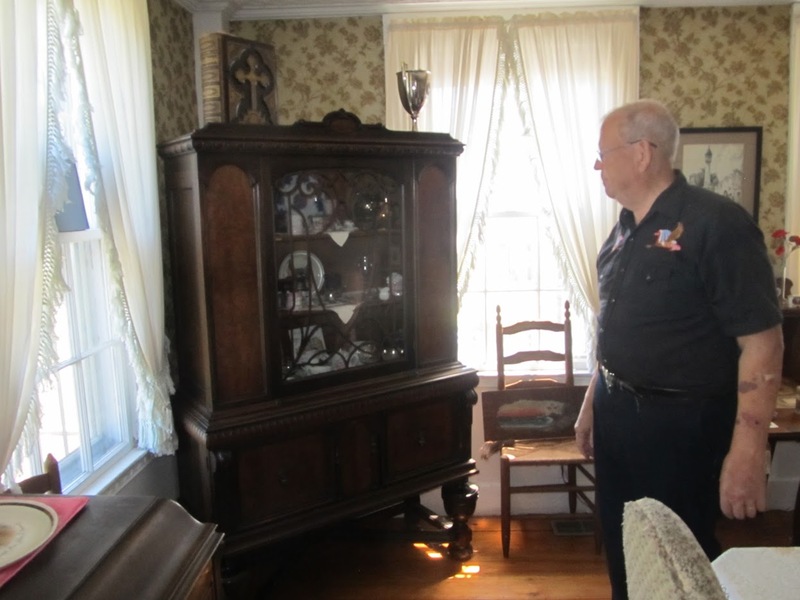 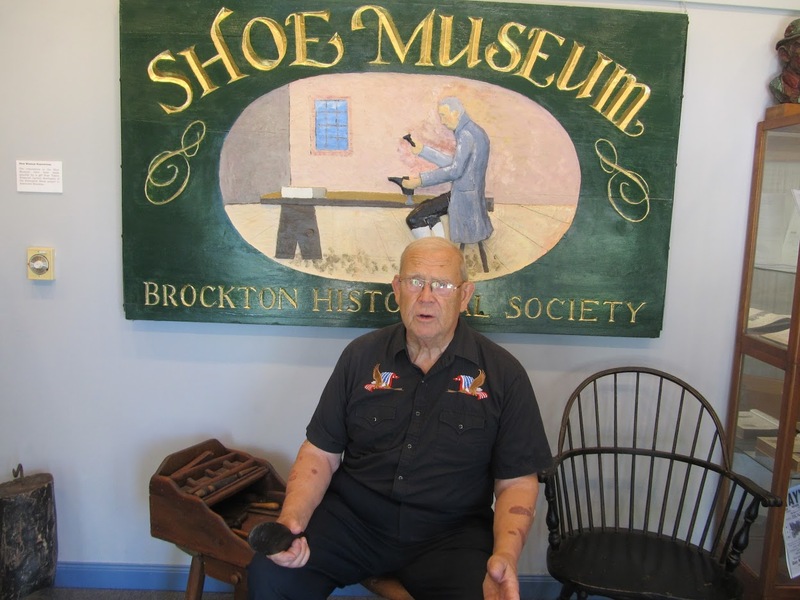 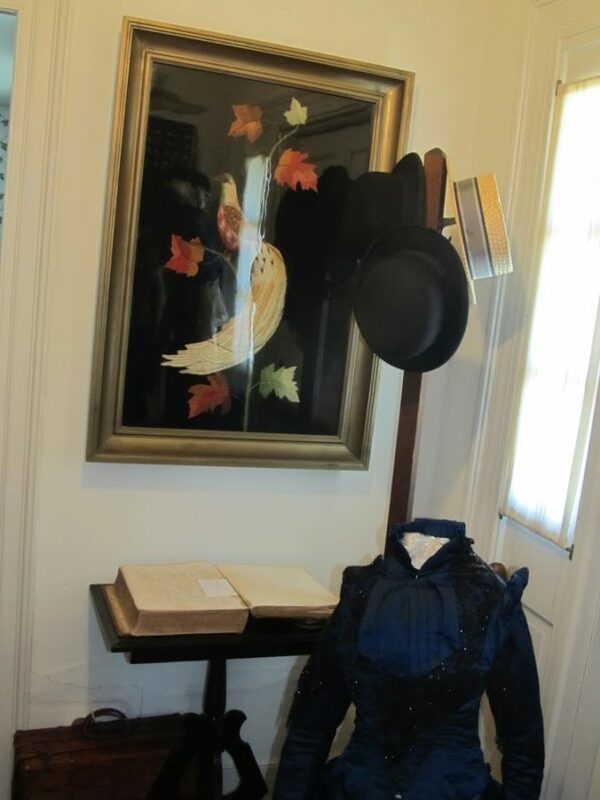 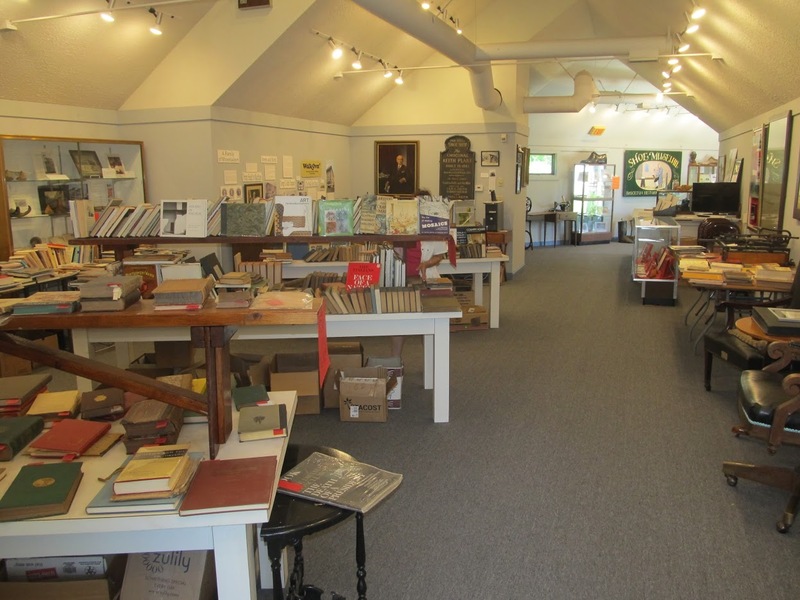 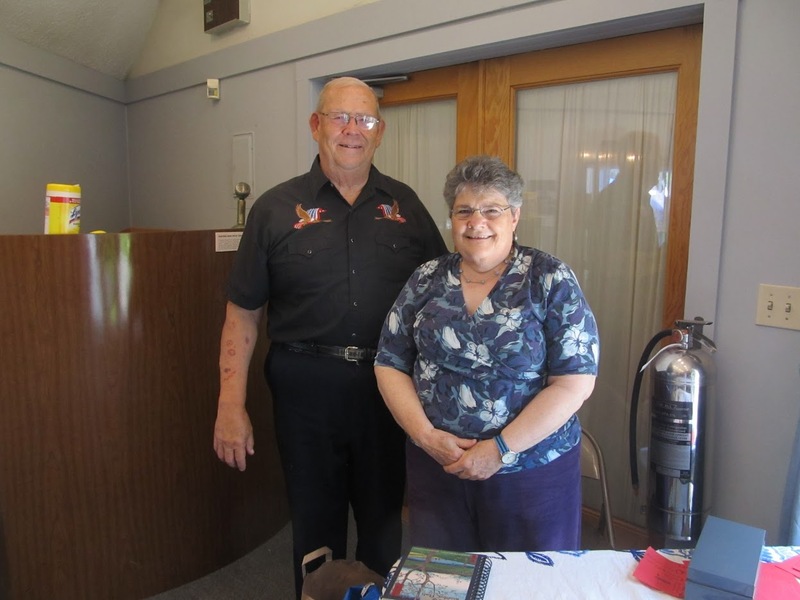 During the Brockton Garden Club and Brockton HIsotorical Society's Book and Yard Sale at the Brockton Historical Society's homestead site, Carl Landerholm, member,of the Brockton Historical Society, was available as a tour guide of the historical museum. 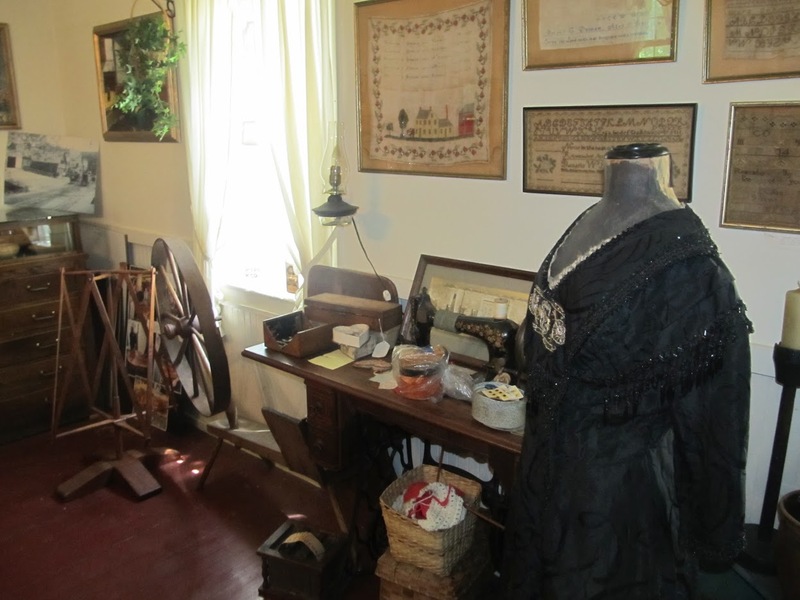 Janet Trask took several great photos during the tour, which are shared here. 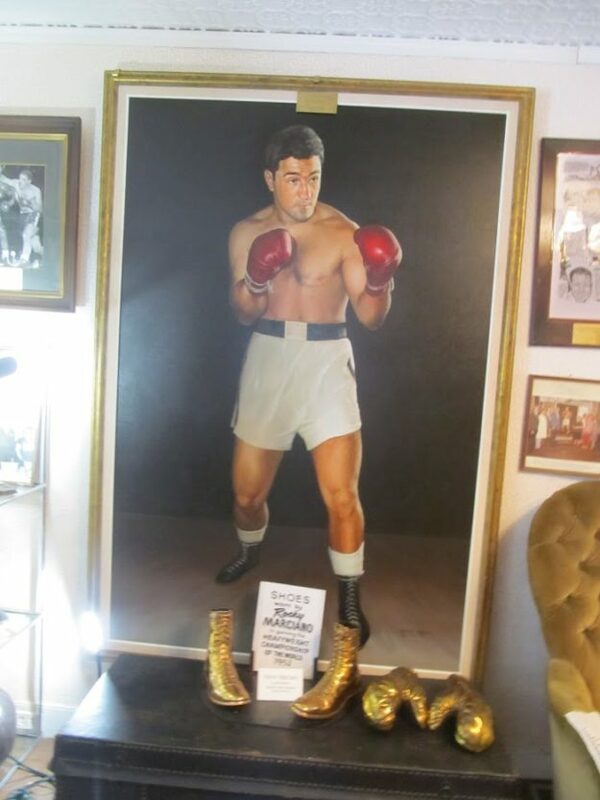 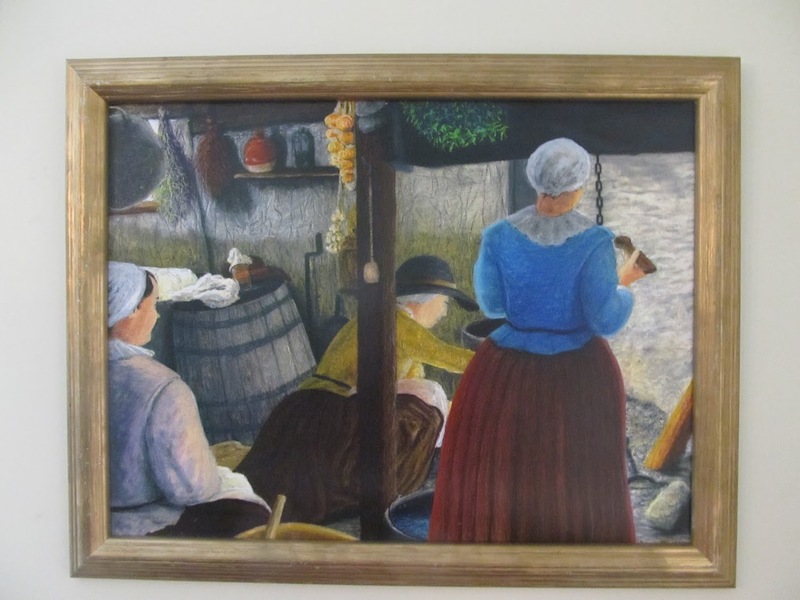 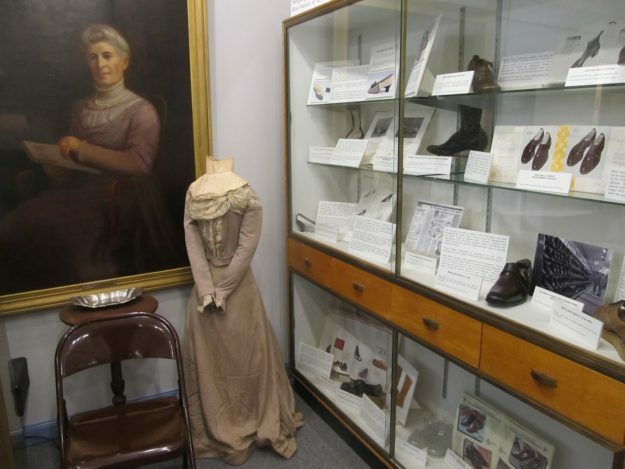 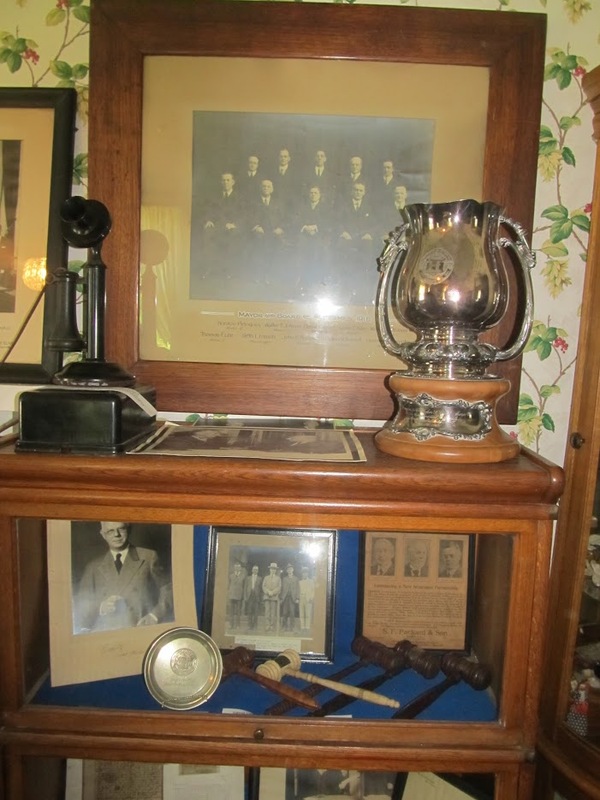 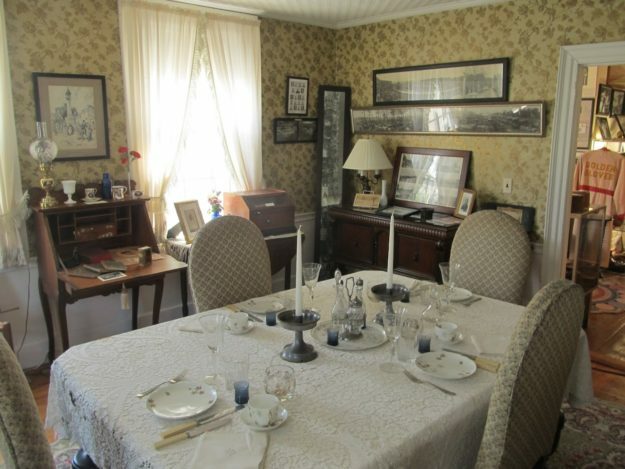 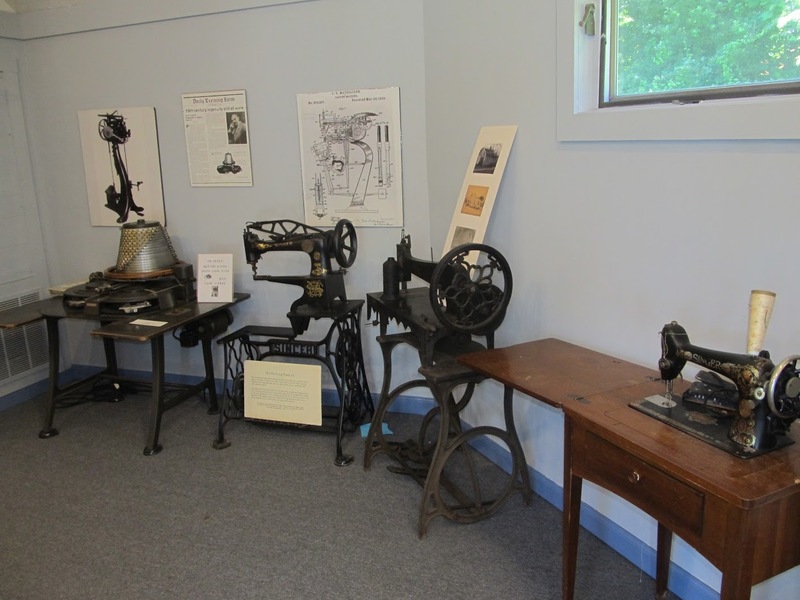 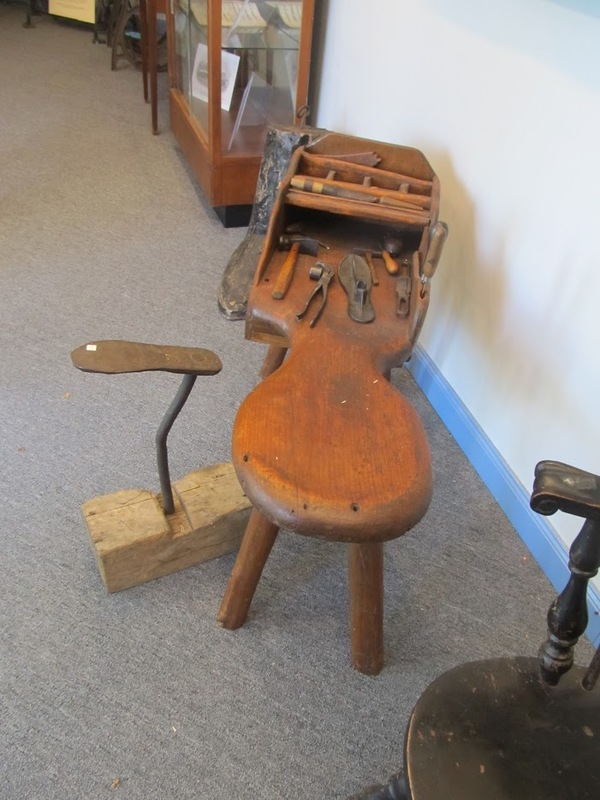 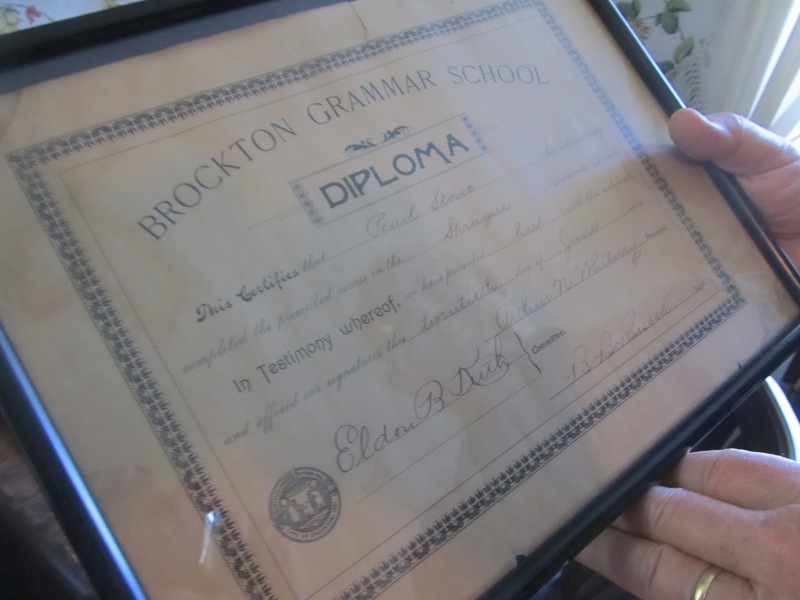 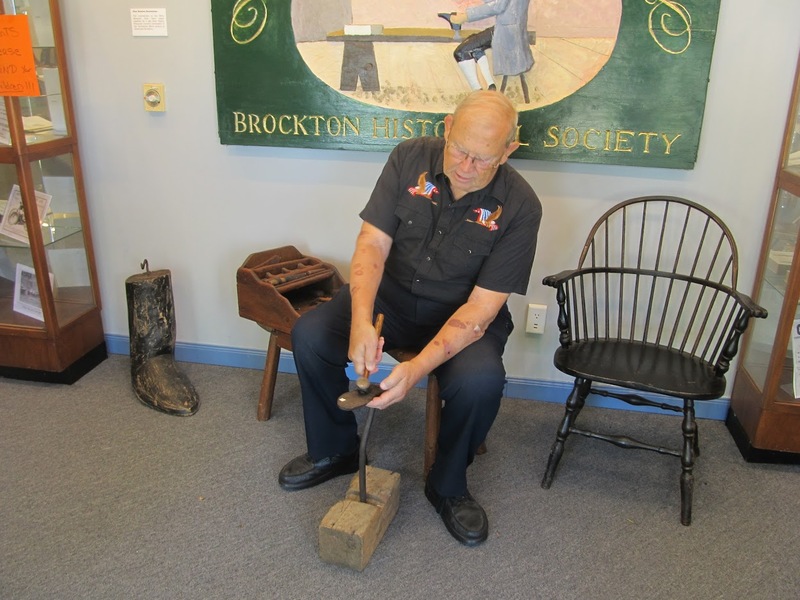 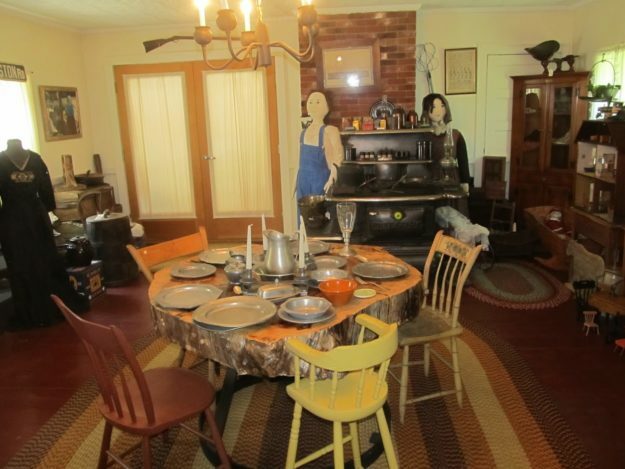 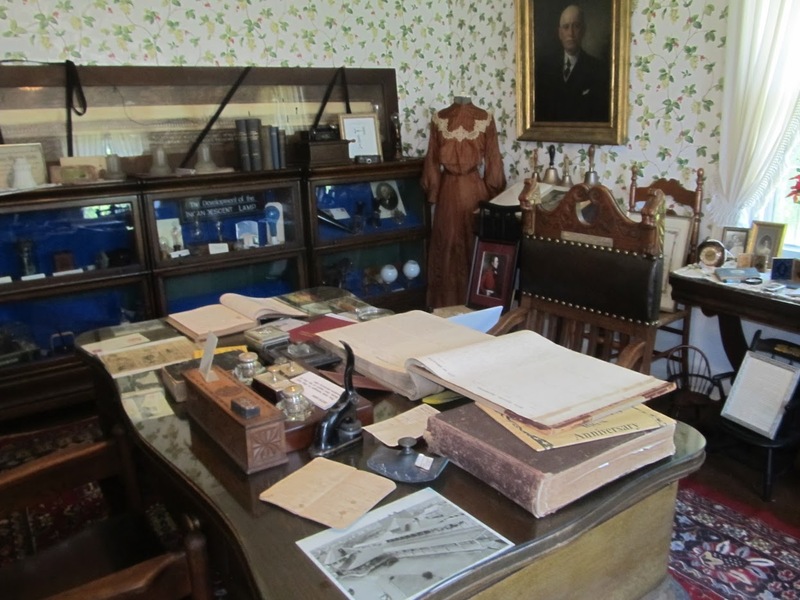 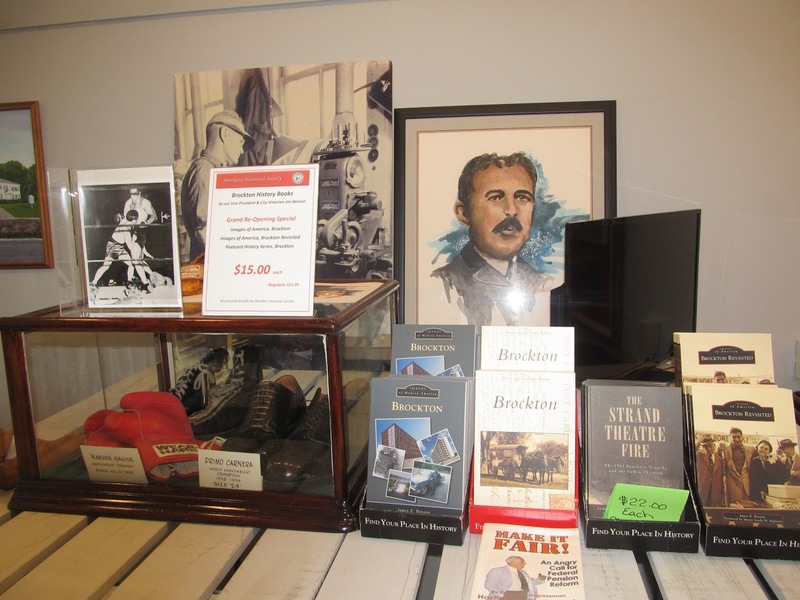 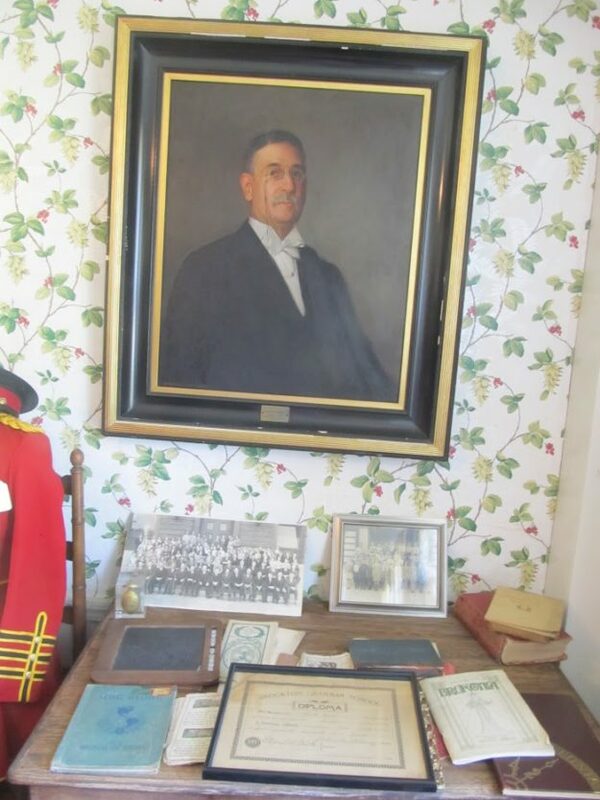 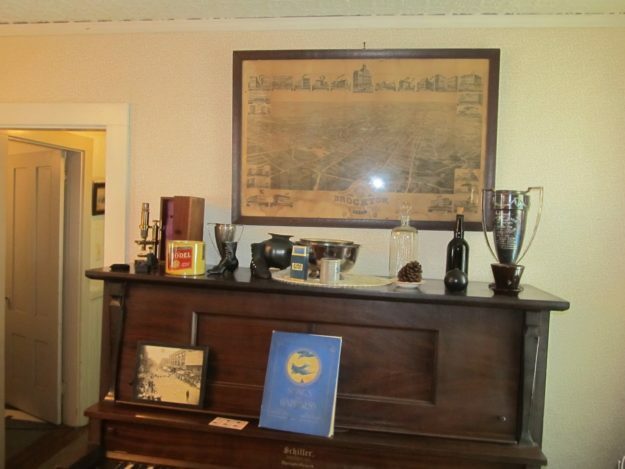 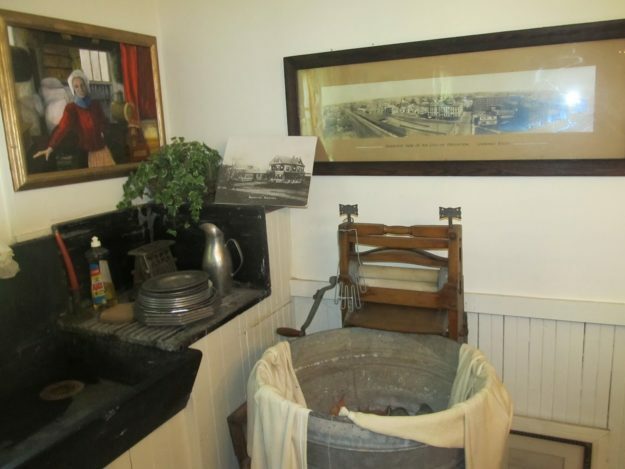 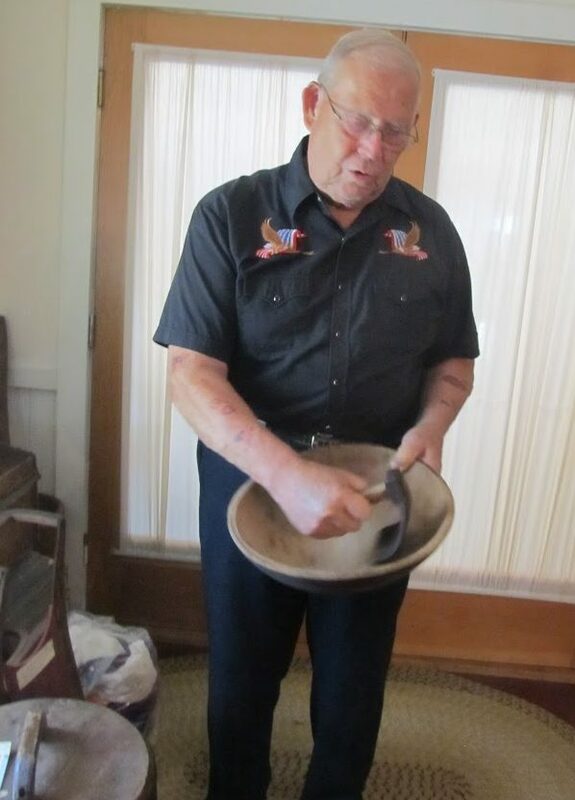 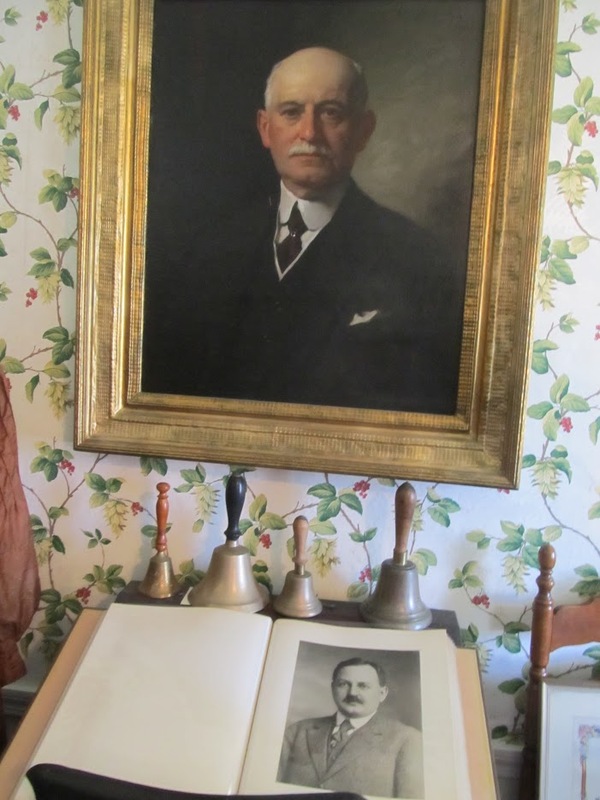 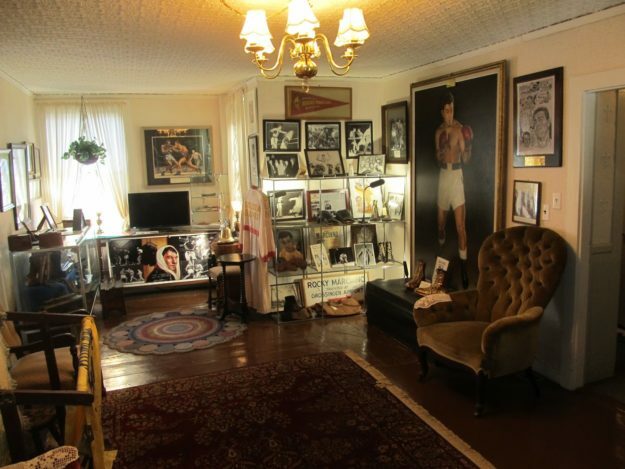 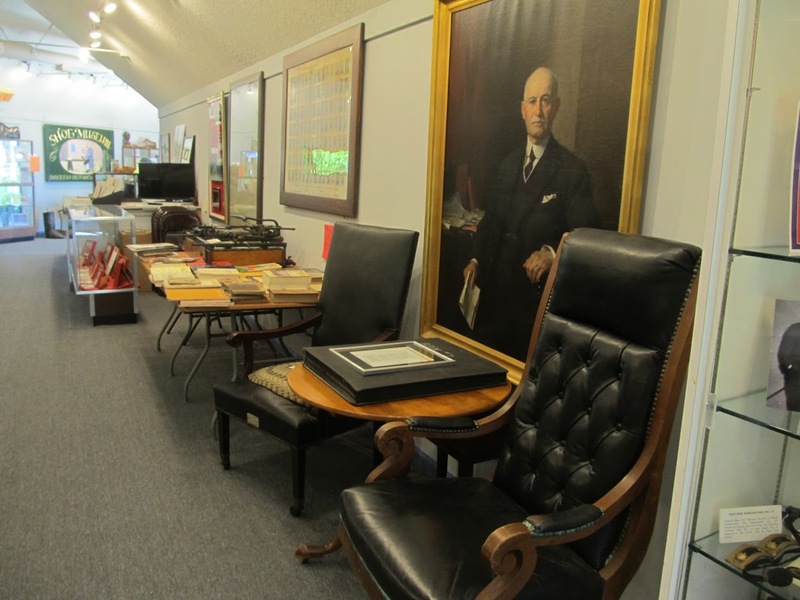 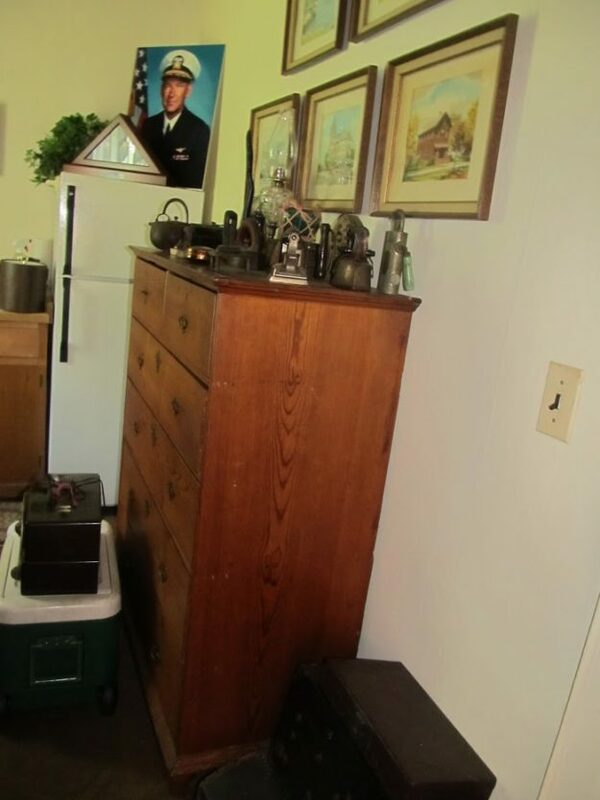 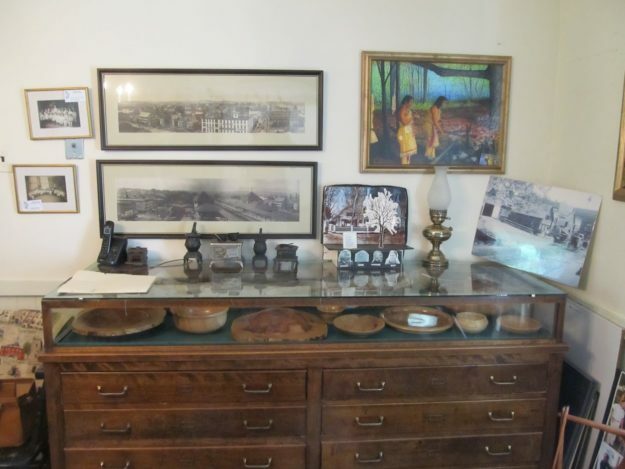 Carl encouraged all to visit and view the work implements and household items used by early Brocktonians, as well as photos and paintings of famous Brocktonians, including world heavyweight champion, Rocky Marciano.